REALITY SHOW WE DIDN’T NEED! HELLO AMERICA! Every accredited journalist and or entertainment writer in the nation has been a mark for the present man who resides in the White House at this time. He has attempted to discredit every one of color, especially women who dare to pose questions when dealing with the administration. INSTEAD one is forced to witness simply a sick, dark group of hoods who have been transported from the city of New York to the most powerful house representing democracy as well as our nation. The division between our citizens, religious groups, public education, immigrants who are citizens are being challenged color are being the right to even walk or shop in some places of business. Based on what they view on TV or radio networks. Their disclaimer is that news stemming from White House action has been good business. Any breaking news involving Trump, many shows are interrupted, no matter how insignificant, his latest determination or action is given a priority place. Unfortunately, many of these people are uneducated victims who swallow whatever propaganda or untruth being spewed from the gang occupying the White House. 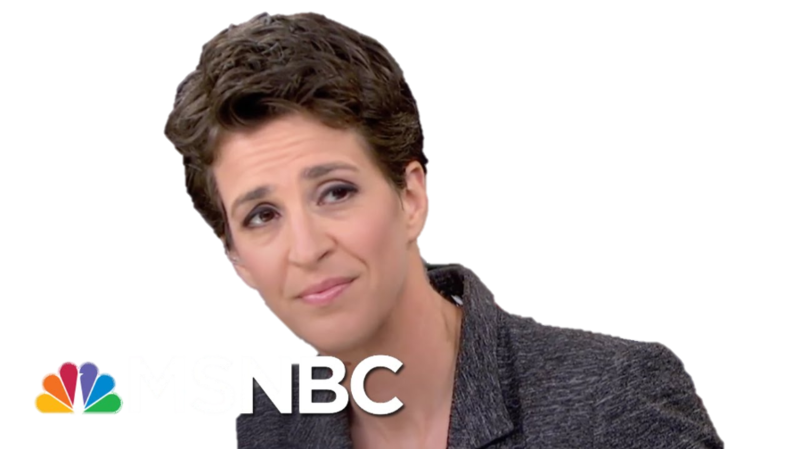 MSNBC seems to be the main group of news people who are unafraid to do research for the truth of anything the president projects. What is rather insulting is that he considers most people idiots or don’t think or feel for themselves, especially he announced with great pride that he is a “nationalist”, or Maxine Waters has the lowest IQ, that reporters of color ask stupid or dumb questions. And totally agree when it is pronounced by one of the extreme right that the black man running for Governor of Florida was not qualified and he knew it, was a direct slap in the face to every person of color in America. The retaking of the HOUSE is the beginning of the wave for the PEOPLE to take back what is rightfully theirs, clearly evidenced in the Constitution. The current president has isolated most of our major allies, England, Canada, Mexico, Germany and France, ones we have built strong economic ties with since the Second World War. Even though one gets rather stressed with this obsession coverage of Trump, it is, however, making millions of our people see and hear who and what the enemy really is. However, this is one reality show many wish and dream would end.